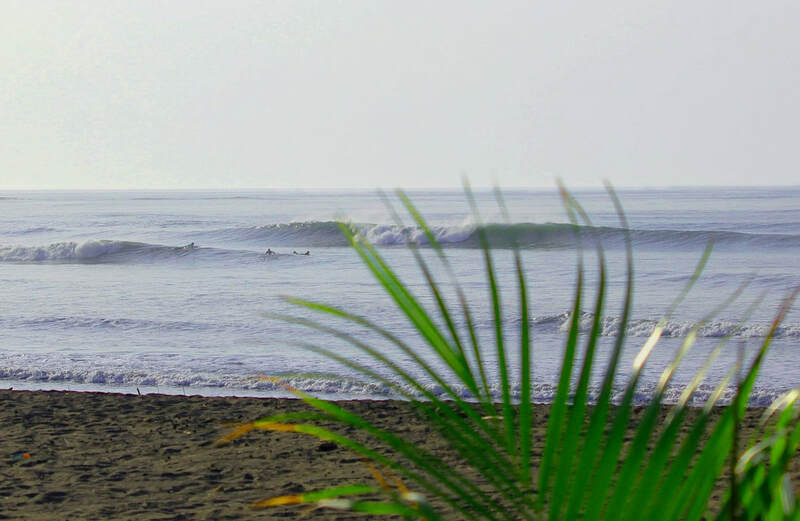 The surfspot is famous for its empty line-up. It has a main beach break that is suitable for all levels. When the big swell comes, it hits the point that forms hollow fast wave; Throughout the year the waves has a consistency of 95% and the best waves from mid to high tide. At the dry season (Dec-May) the wind blows offshore that forms the waves just almost perfect. 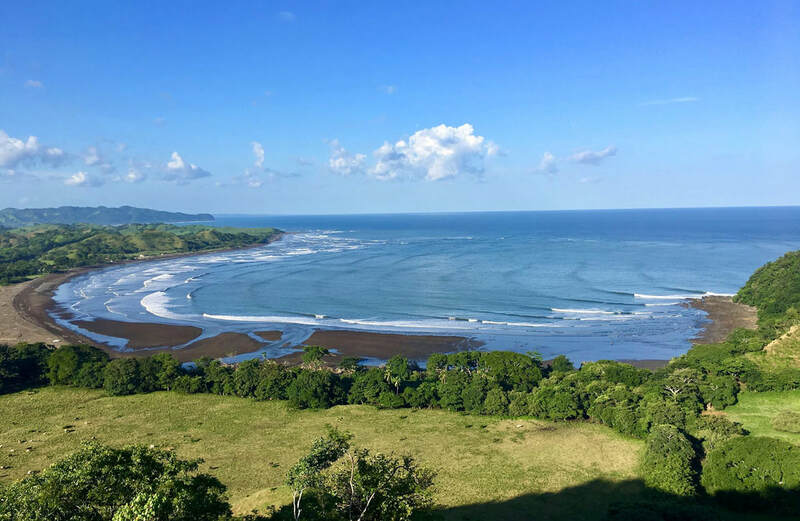 Because of the longstreched beach, this surfspot offers several great areas to surf. Within 30 minutes drive you can reach the next surfspot Cambutal. It is famous for its many breaks around. The main beach break is located directly in front of the town. It offers break left and right that is suitable for each level. 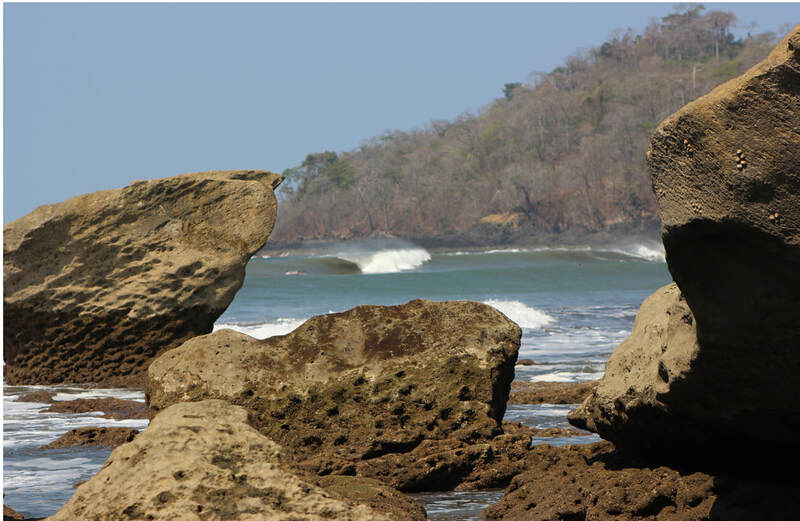 For more experienced and advanced surfers there are several point breaks situated west of the town. Let us know, if trips and surf guiding is needed. We are very welcome providing you the service. 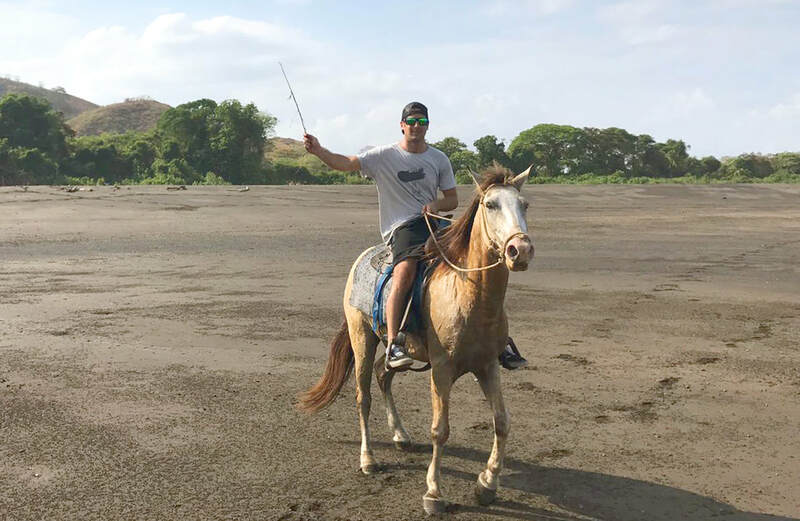 Don't miss out the adventurous horseback riding experience in Guanico. Spend your day riding along the kilometer long remote beach and observe the beauty of the pacific ocean. For those who are more adventurous, another tour will bring you directly into the wild. While crossing river, small streams and riding through the woods you will encounter the gorgeous landscape with a remarkable experience. 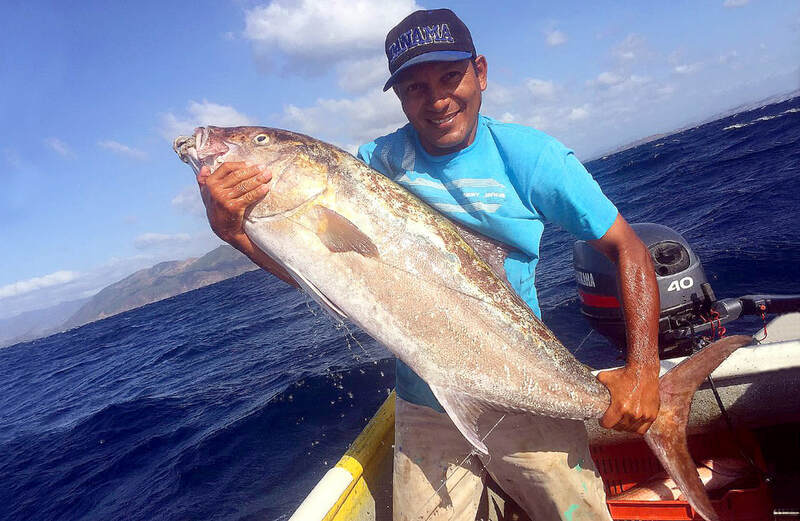 Our area, also called Azuero Peninsula, is famous for its fishing experience. Because of its abundance of Tuna, it has earned the name of "The Tuna Coast". Other fish like Marlin, Snappers, Mahi-Mahi, Wahoo and much more can be found as well. Our experienced local captain will take you to the best fishing spot around the area. Either for half-a-day or full-day fishing trip we will arrange it for you. Guanico, a piece of paradise, offers several adventurous hiking tracks. Either by hiking through the woods or climbing the riff along the pacific coast you can explore the protected turtle beach "La Marinera". It is one of the renowned place where thousands of wild turtles regularly lay their eggs. Another hiking tour will take you just into the mountains, where you are able to observe the amazing landscape of the pacific ocean from above.